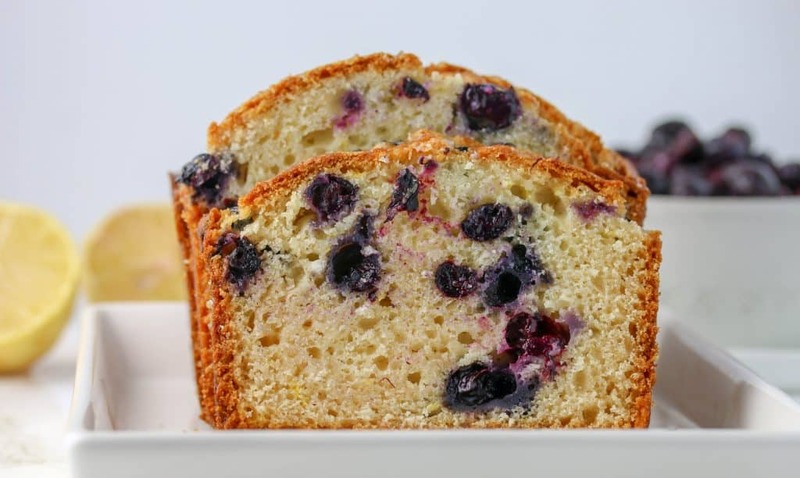 This blueberry muffin bread is a cinch to make! You can make it one bowl and takes minutes to throw together. 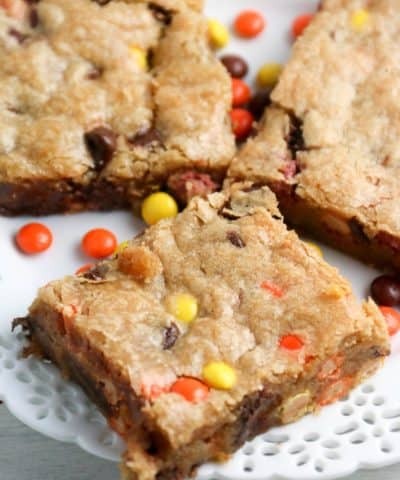 Forget muffins…make this instead! Blueberry Muffins for breakfast are great. Don’t get me wrong. But muffin bread is even better. Seriously. Why? Well because there is no fussing with liners in a muffin tin. Or scooping batter. 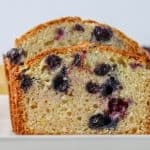 I came across this blueberry muffin bread in the One Bowl Baking Issue from Bake From Scratch and I was hooked. 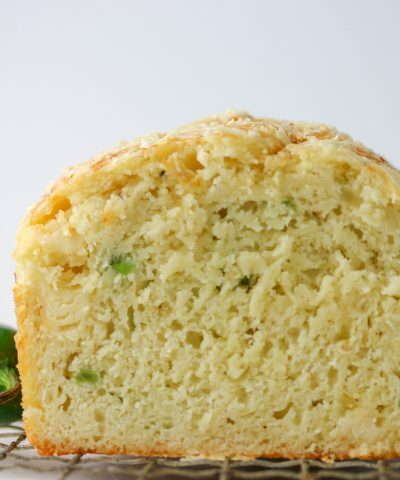 A muffin bread is all the taste and deliciousness of a muffin WITHOUT the fuss. You doing a happy dance yet over there? It’s ok I won’t judge. Step 1 – Start by measuring your dry ingredients. 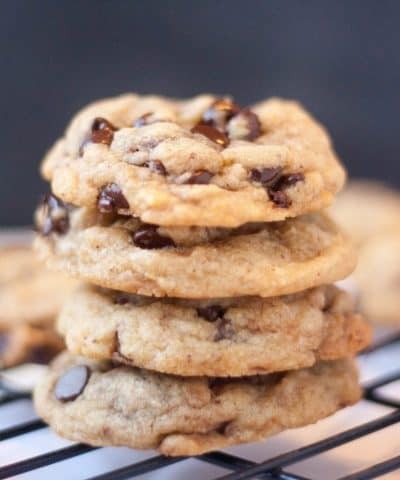 For this recipe it uses self-rising flour. 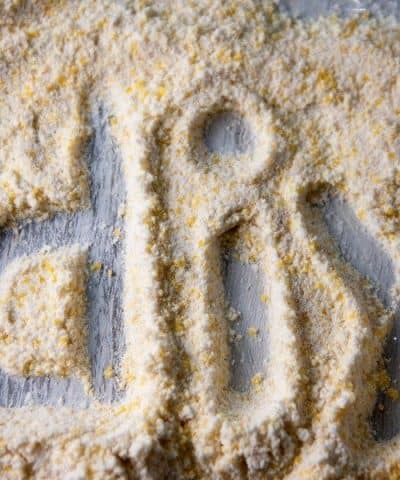 If you are new to using or do not have any you can make your own self-rising flour. It won’t maybe have exactly the right texture but will be a close comparison. Because self-rising flour has the baking powder and salt already in it that means less mixing for us! Woo hoo! 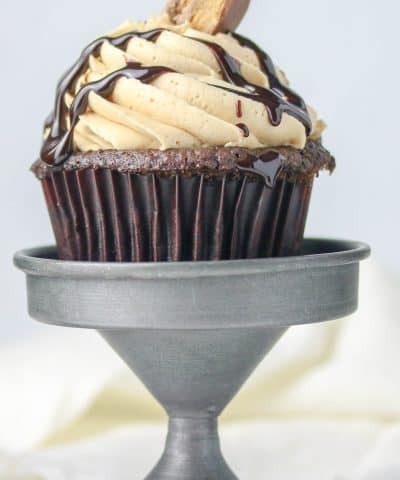 So simply measure your sugar and flour in a bowl and give it a whisk. Pro Tip: Use a kitchen scale to avoid dirtying up your dry measuring cups and get the process done even faster. Step 2: Add in your wet ingredients. Then add in your liquid ingredients – egg, milk, vegetable oil, lemon zest. You don’t have to add the lemon zest, but I just think blueberries and lemon are just such a natural pairing and give this bread a great taste. And whisk it all together. 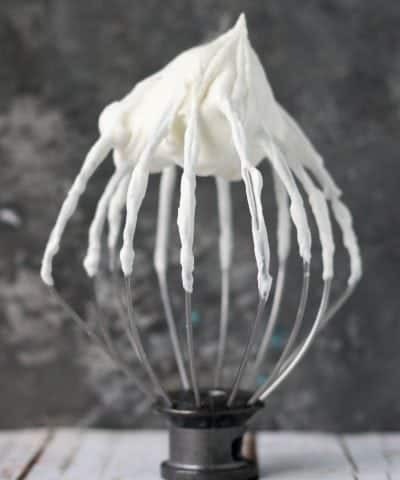 Be sure to stop whisking once the flour has just been incorporated. Lumps in your batter are OK and preferred! Step 3: Pour half of the batter into your pan. Then top with half of your blueberries. Step 4: And then repeat! More batter and top off with the rest of the blueberries. 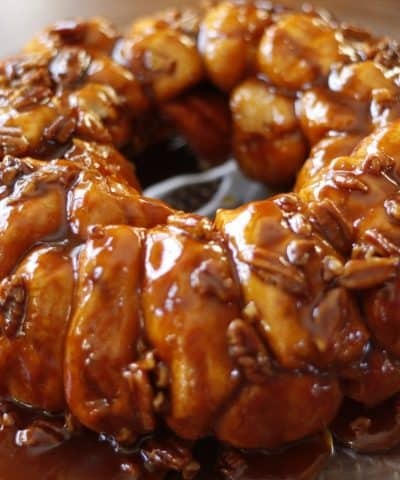 Top with a sprinkle of sparkling or turbinado sugar. Step 5: Then bake (about 60-70 minutes). Every oven is different! So set your timer for 60 minutes and check every five minutes after that. 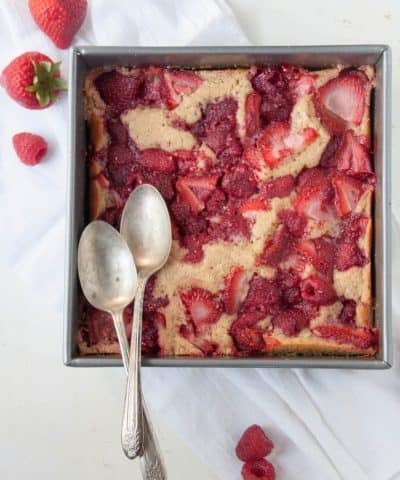 Once a wooden skewer inserted comes out clean, then remove from the oven and allow to cool in the pan for 10 minutes before removing from the pan and cool on a cooling rack. Yes! I did. I had blueberries in the freezer so it was perfect to use up. If you use frozen, do not thaw before using them. Do I Have To Use Self-Rising Flour? What makes this bread come together fast is the fact that it uses self-rising flour which has the baking powder and salt already added to it. If you don’t have any in your pantry you can go ahead and make your own self-rising flour. Self-rising flour does have a lower protein content than AP flour so you may get a slightly different texture. So just be careful and not overmix your batter! Use a kitchen scale when measuring your dry ingredients to make fast work of this bread. 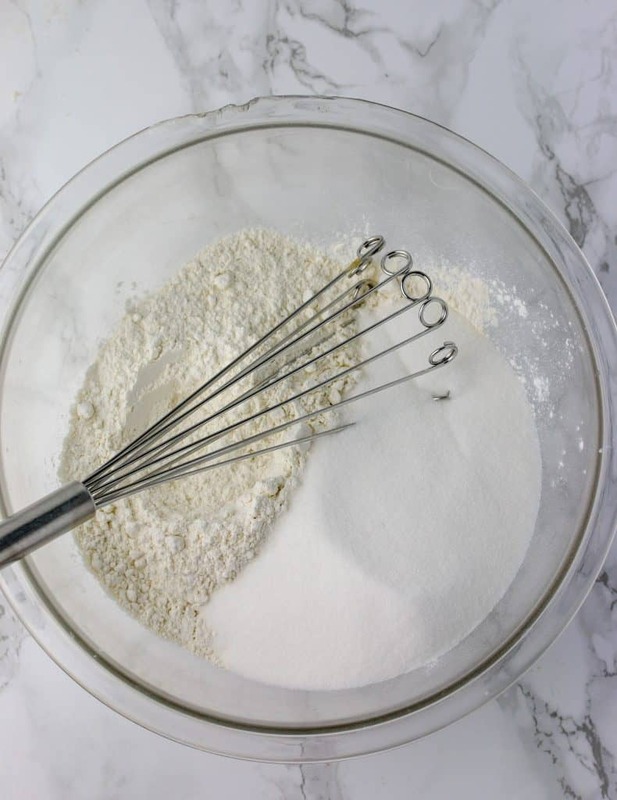 If you do use your measuring cups, then be sure to measure your flour correctly by spooning it into the cup and leveling it off with a flat edge. If you use frozen blueberries, do not thaw them before using them. Just toss them right into the batter as is. Do not overmix this batter. 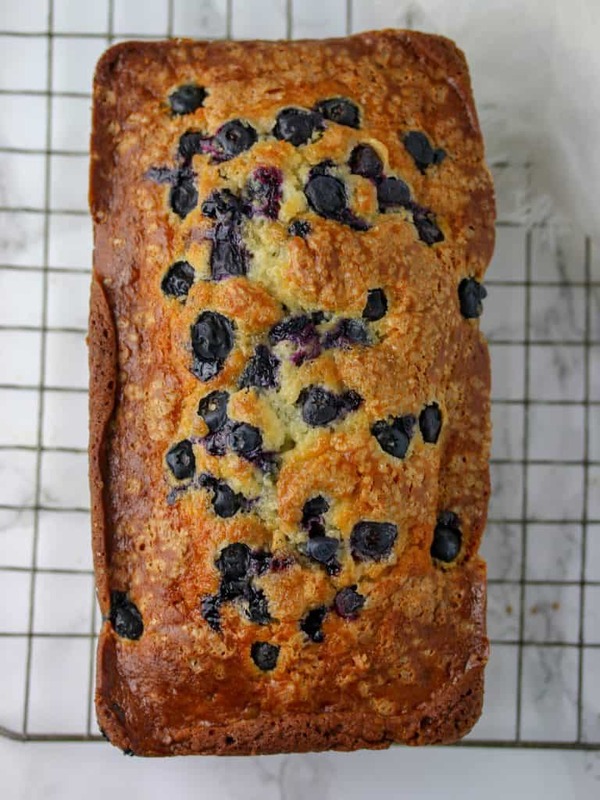 Making this blueberry bread is just like making muffins. This muffin bread should be lumpy. If you mix too long, the bread will be chewy and tough because the mixing activates the gluten in the flour. Gluten is the protein network that provides structure. So less mixing = less gluten = tender muffin bread. Don’t add too much of the batter at first, otherwise all of your blueberries will end up at the top! You can measure out your batter for best accuracy. Make sure to let the bread cool in the pan for 10 minutes before removing it. If you remove it too early then it may fall apart. If you love this recipe let me know and leave me a comment and rating below! Thank you so much in advance! 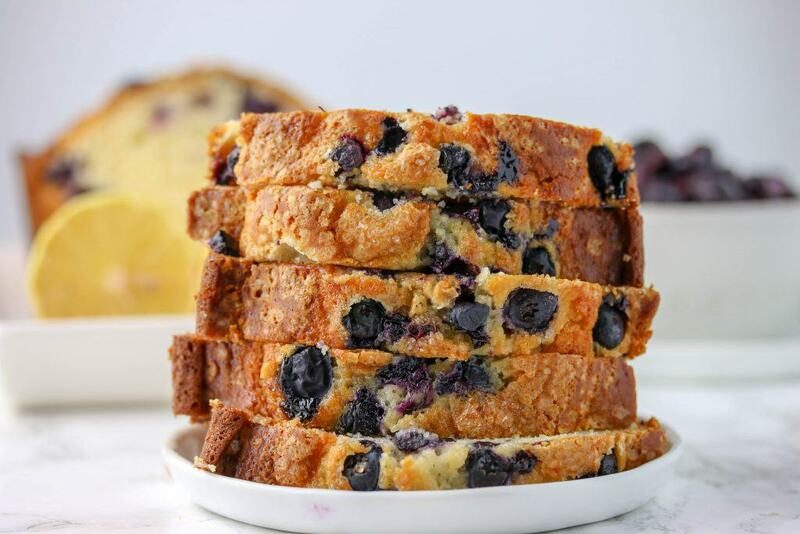 Blueberry Muffin Bread that can be whipped up in just one bowl! 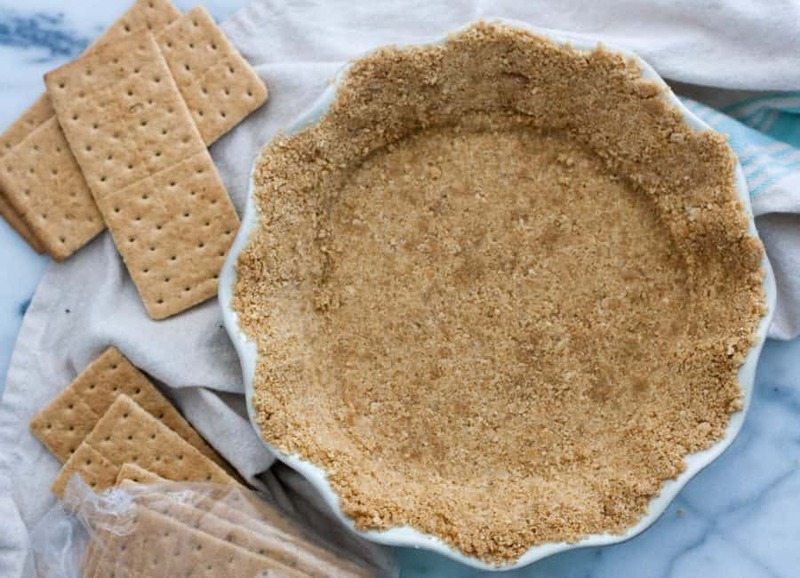 In a medium bowl, stir together flour and granulated sugar. Add milk, egg, oil, and lemon zest, stirring until combined. Pour half of the batter into prepared pan. Top with half of the blueberries. 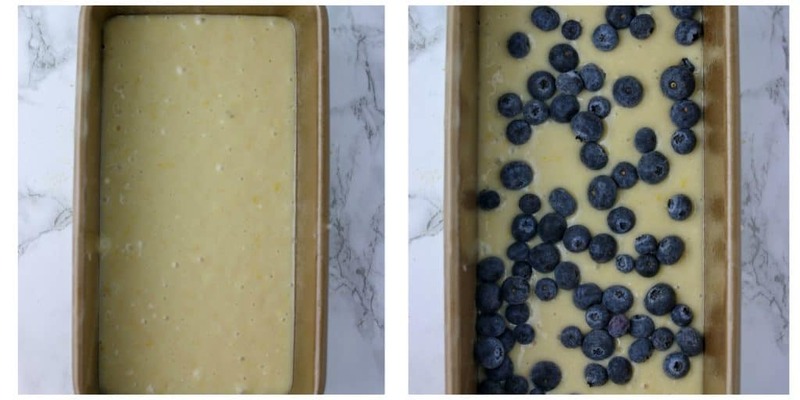 Top with remaining batter and remaining blueberries. 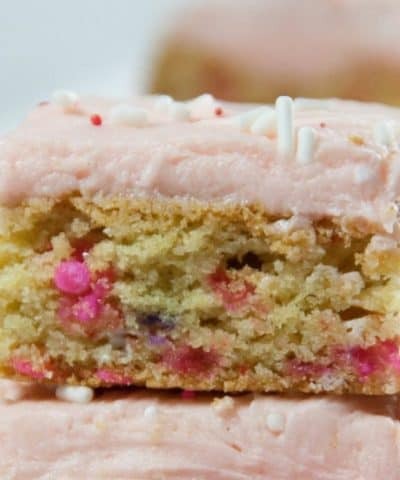 Sprinkle with sparkling sugar, if desired. Bake until a wooden toothpick inserted in center comes out clean about 60-70 minutes. Let cool in pan for 10 minutes. Remove from pan and let cool completely on wire rack. Use a kitchen scale when measuring your dry ingredients to make fast work of this bread. If you do use your measuring cups, then be sure to measure your flour correctly by spooning it into the cup and leveling it off with a flat edge. For a complete nerdy post on why and how to measure your flour accurately, click here. 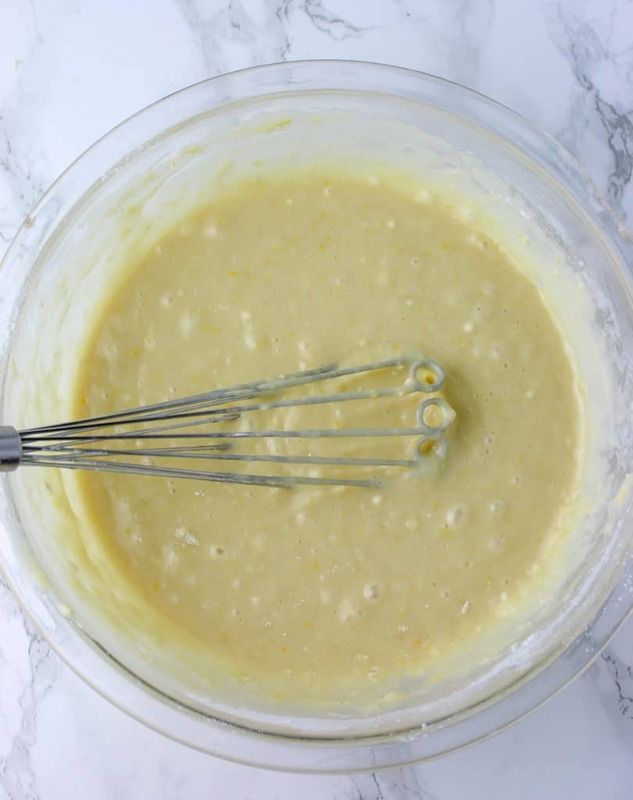 Do not overmix this batter. This muffin bread should be lumpy. If you mix too long, the bread will be chewy and tough because the mixing activates the gluten in the flour. Gluten is the protein network that provides structure. So less mixing = less gluten = tender muffin bread. Don't add too much of the batter at first, otherwise all of your blueberries will end up at the top! You can measure out your batter for best accuracy. If you don't have a bag of self-rising flour then make up a batch of your own! Nutrition facts are based on cutting this bread into 10 slices.